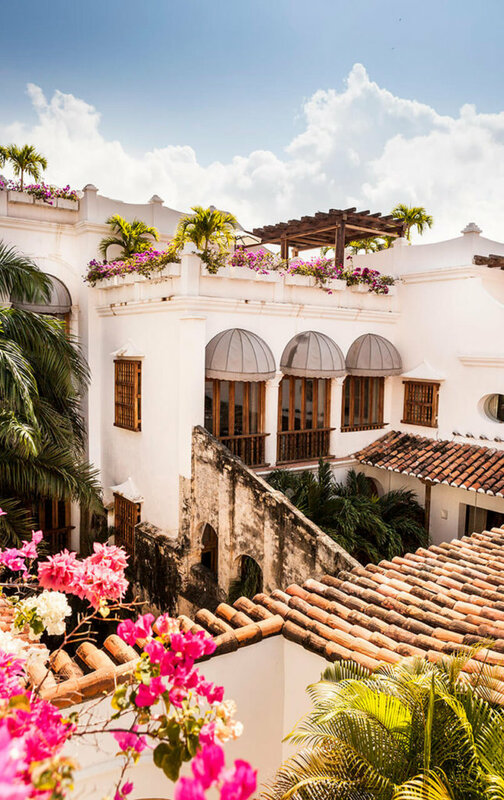 Set out to walk along the top of Cartagena’s historic city walls and you will find yourself ambling past colonial-style buildings and soaring churches with ornate frontages or sparkling white domes. 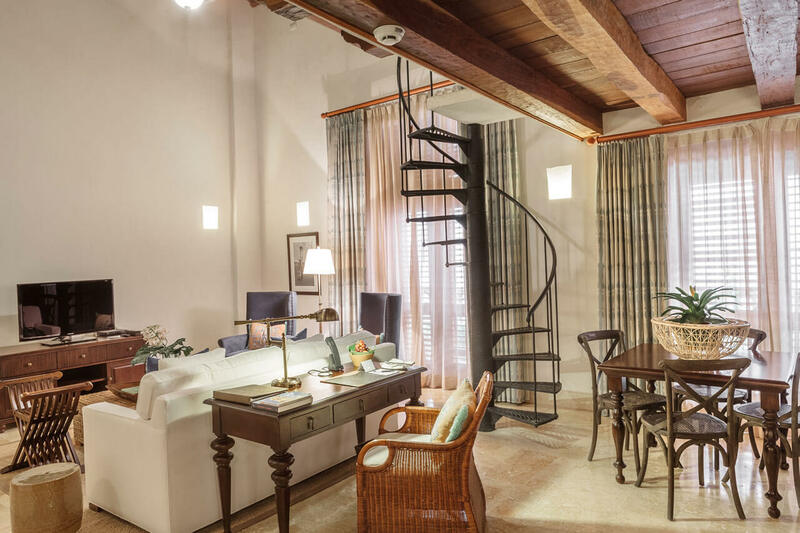 You’ll look down on a magnificently preserved Old Town and quaint balconied houses. 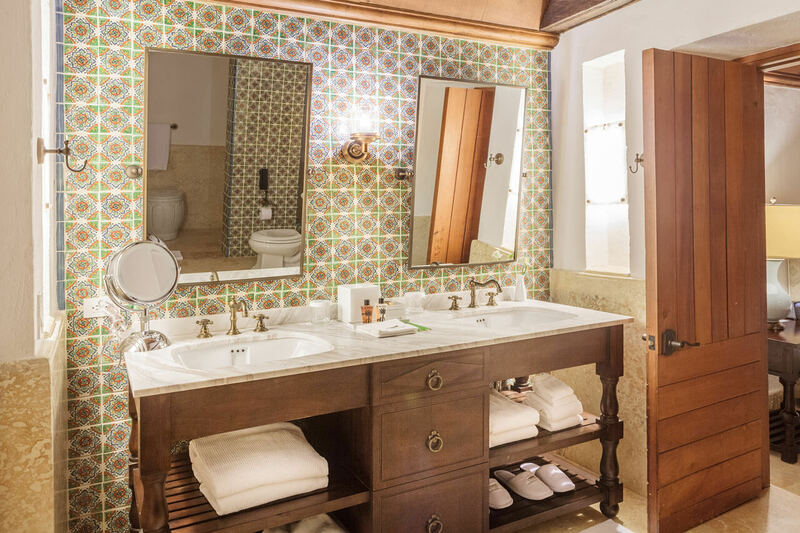 It will be quite a walk – especially as the walls are 11 kilometres long; the most extensive in the whole of South America. 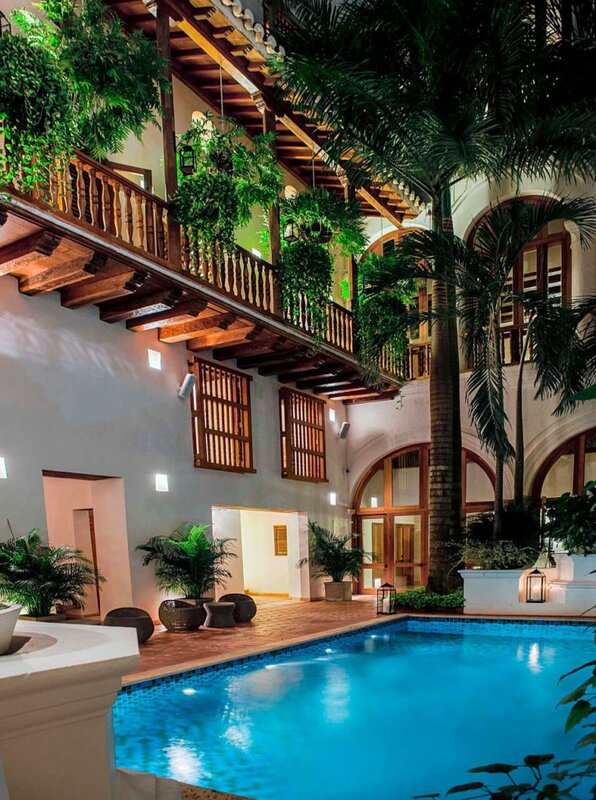 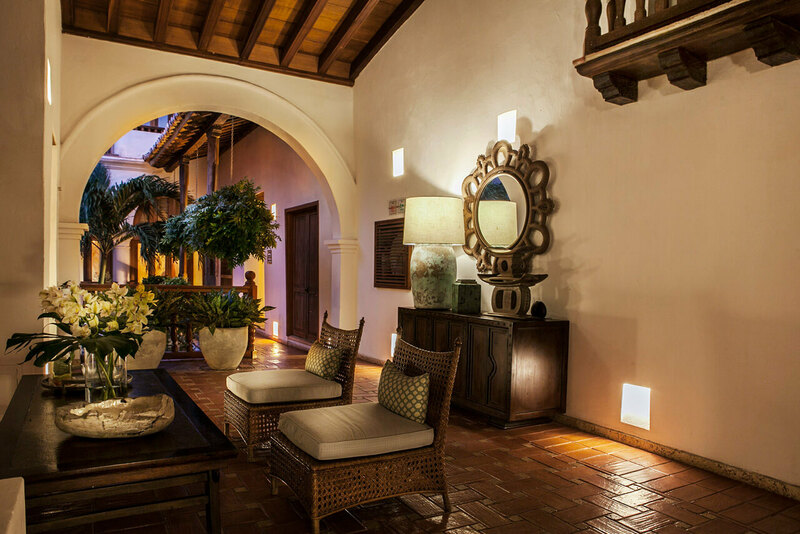 Stroll back to your hotel and you’ll be able to relax; you had the wisdom to specify the Casa San Agustin when you were planning your luxury, tailor-made holiday to Colombia. 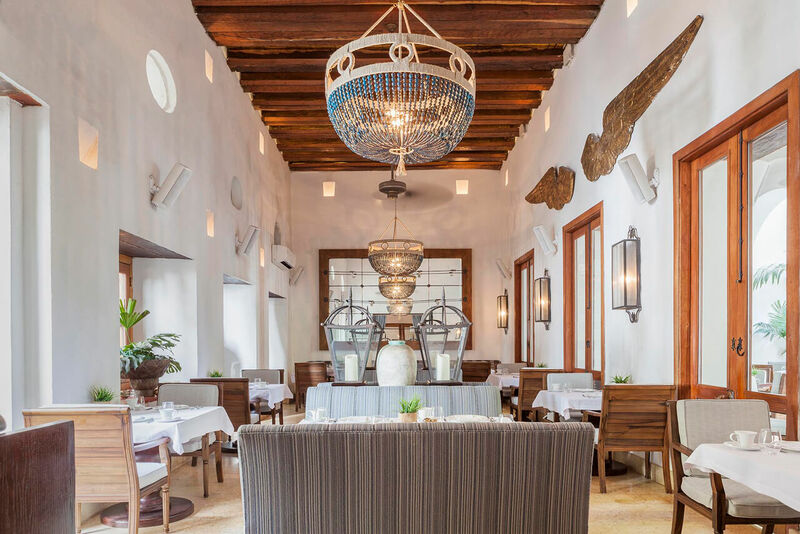 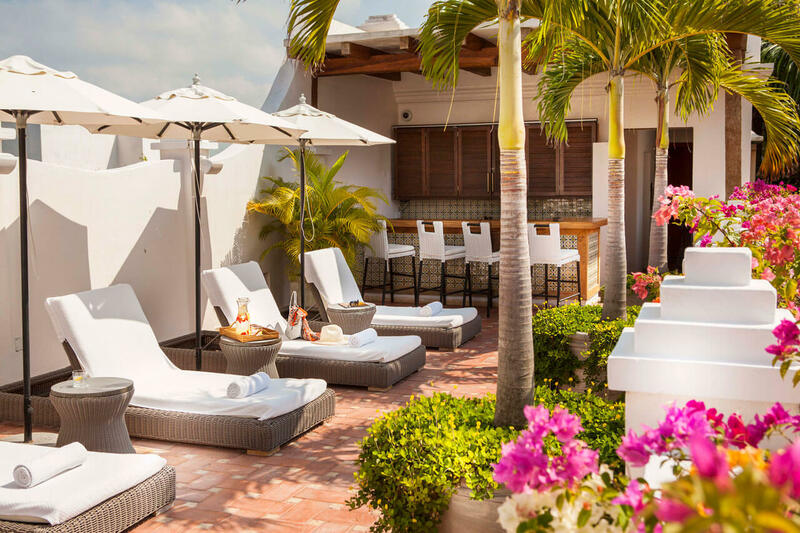 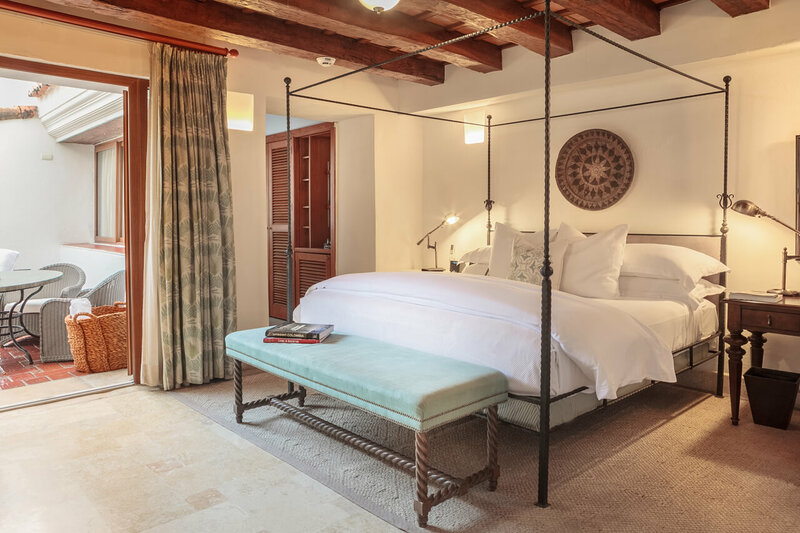 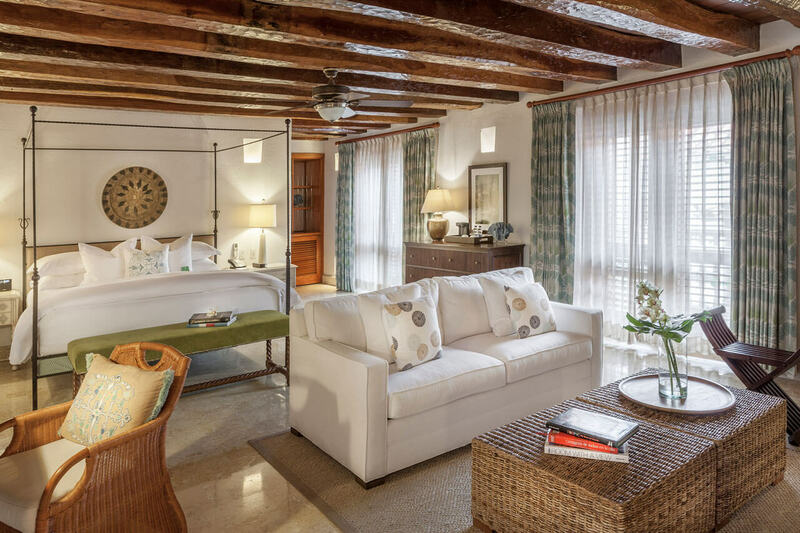 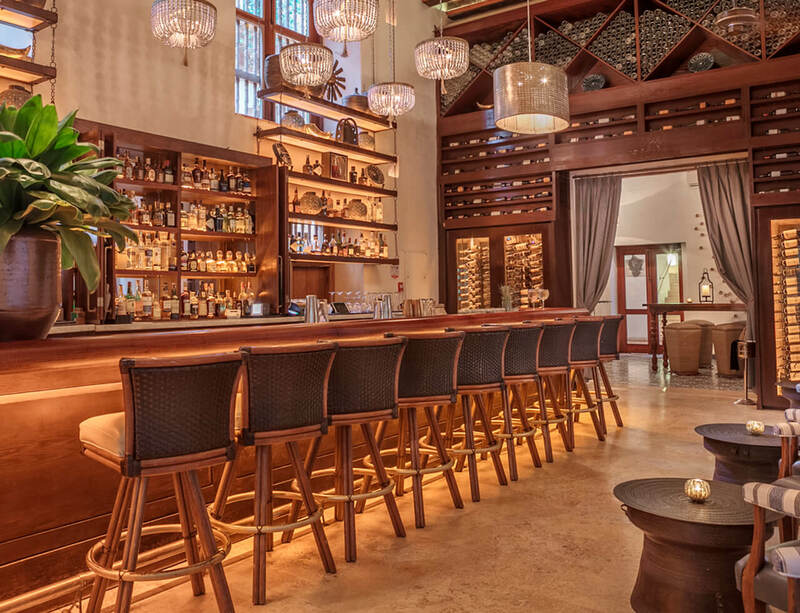 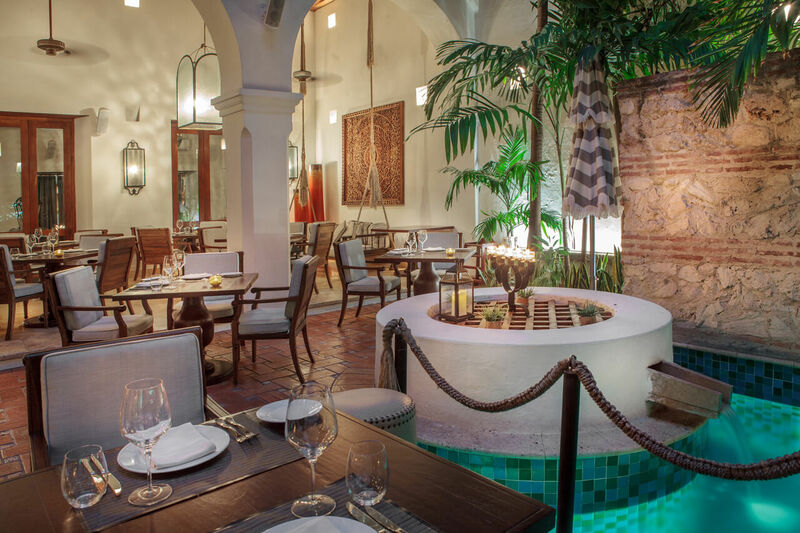 The San Agustin is itself a colonial era, with wooden beamed ceilings and original frescoes in the library - but it also features all the modern comforts you could wish for.